A graduate of the University of Colorado School of Dental Medicine. 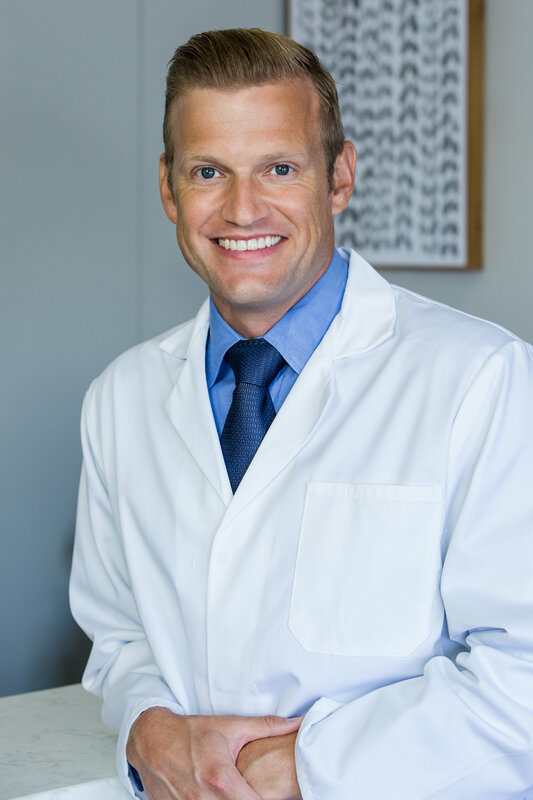 Today Dr. Peterson is a well-respected and active member of the American Dental Association, California Dental Association, and the Orange County Dental Society. Dr. Peterson earned his bachelor’s degree at the University Of California Los Angeles. Dr. Peterson and his team at Premier Dental offer the highest level of care, providing patients with state-of-the-art technology and techniques for the utmost effective diagnosis and treatment. Dr. Peterson is dedicated to creating beautiful smiles and patient care. Every business has a beginning, and this is ours. 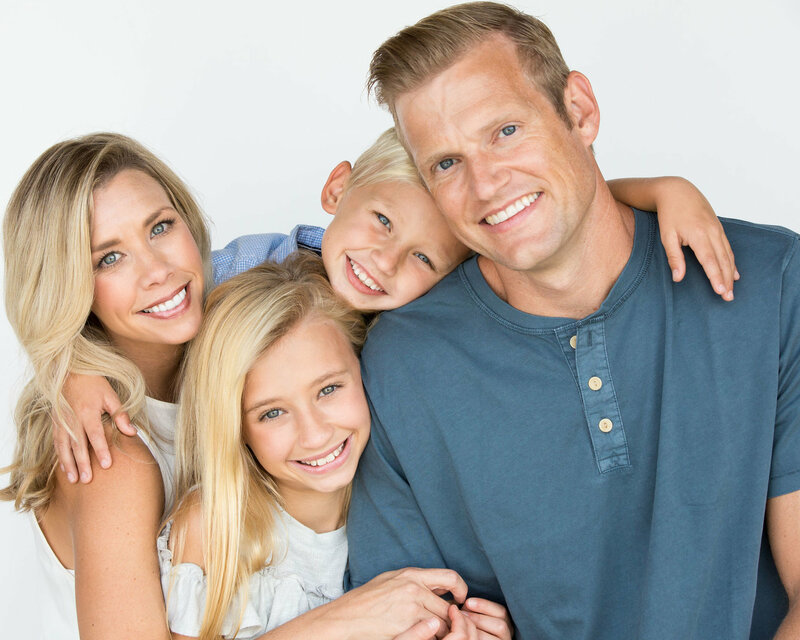 After dental school Dr. Peterson and his family moved to Orange County where he worked as an Associate Dentist in Fashion Island. After a few years he decided to go back to his hometown of Sacramento, CA. In Sacramento Dr. Peterson bought a practice he ran for several years, until Orange County seemed to be calling him and his family back. Now he is currently owns Premier Dental Group in Laguna Hills, CA and Brea Dental Group in Brea, CA. He and his family are so happy to be back in Orange County for good. Our office is home to the latest in dentistry techniques and technology to ensure the most outstanding quality in care is provided. We want to make your smile beautiful and healthy, and this requires a modern, innovative, and flexible approach to dentistry. Dr. Peterson and his team believe in creating a positive and vibrant office atmosphere so your comfort is ensured while you receive treatment. We thank you for choosing the Premier Dental Implant Center. We are your destination if you’re looking for high quality dental care provided in a gentle and uncompromising manner. Rose is an efficient, high quality, and professional member of our staff. She makes each patient feel like family. Rose is gifted in helping alleviate pain and bringing our patients comfort.